There were two places that you could learn news about Vue related jobs, and now there is only one! The two websites, vuejsjob.com (@VuejsJob), and govuejs.com (@govuejs), are going to be merged into one. Vue.js Jobs has become the official place of job opportunities in the Vue community and is a big sponsor of Vue.js development. Also, Evan You has listed them in the community dropdown of Vuejs.org. Now all Vue.js job opportunities will be hosted under the brand name Vue.js Jobs. They are already working on a new design. 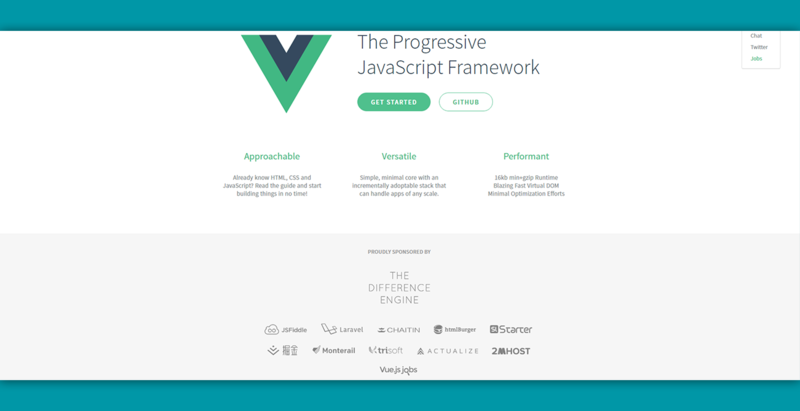 So, if you are looking to get hired or hire a talented Vue.js developer you should definitely pay them a visit.